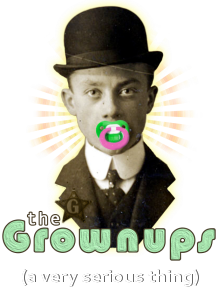 Welcome to The Grownups, a very serious project by Pablo K Latona. ﻿You help us gather a bunch of recordings and transcripts of young people having candid conversations with each other. Talking about whatever kids talk about (rockets, farts, moon-ponies, fart powered rockets, etc). I select the best conversations and use them as scripts for adult actors, to be performed in a series of 5 minute plays. Each play is set in a different grown up location, with two actors playing serious adults, but speaking children's words. You come and watch and laugh. Or if you're not in Canberra, you can watch the videos posted on this site after each performance. If you'd like to know more about the man behind the plan, you can head over to my website (www.pablolatona.com), or just google "Pablo Latona" (or "Moroccan tree goats"). 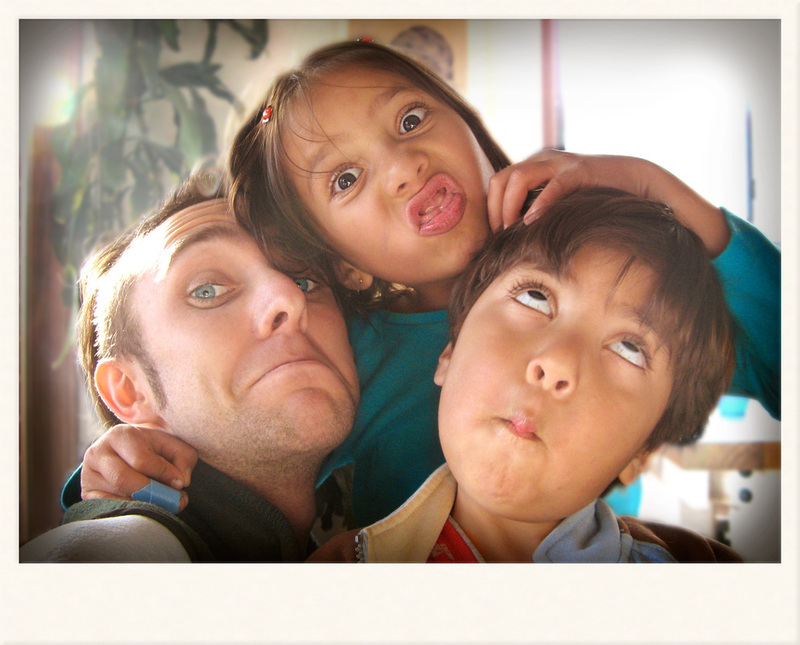 That's me in the photo above with my niece and nephew, the little people who inspired this idea.